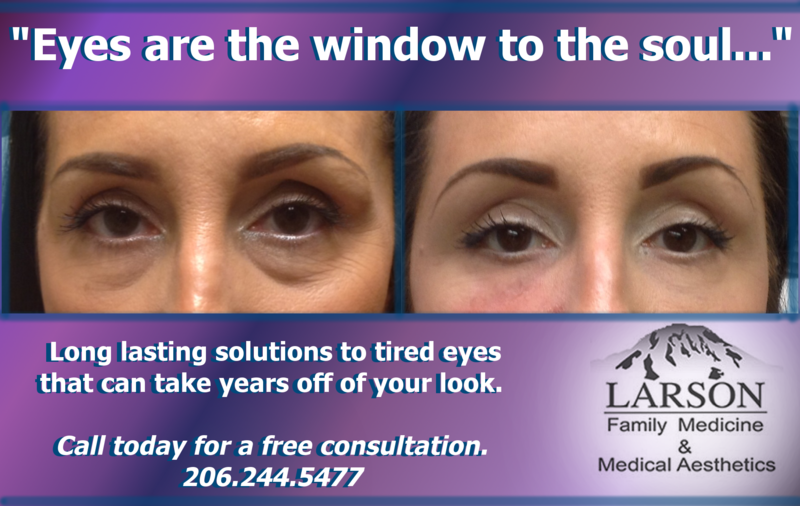 At Larson Family Medicine & Medical Aesthetics in Bellevue, WA and Burien, WA we can transform tired, older looking eyes to being bright and radiant. 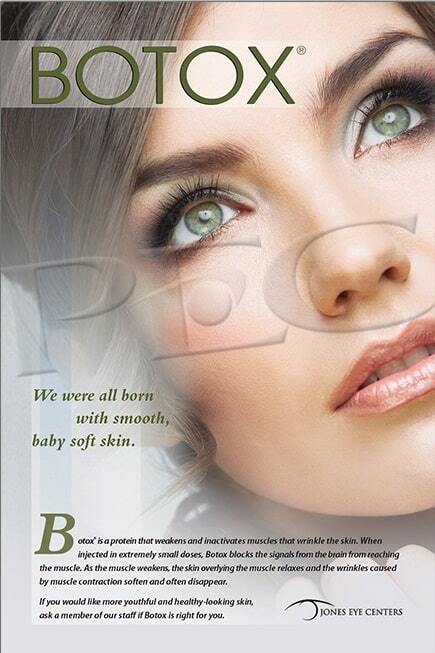 With lasting solutions like Bellafill in combination with other treatments amazing things can happen. 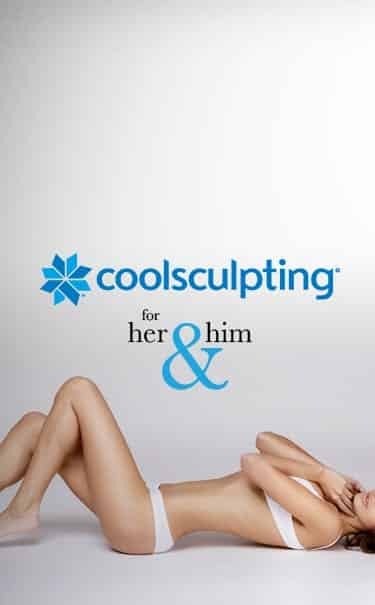 Call us for a free consultation to find out how we can help you look as young and energized as you feel.